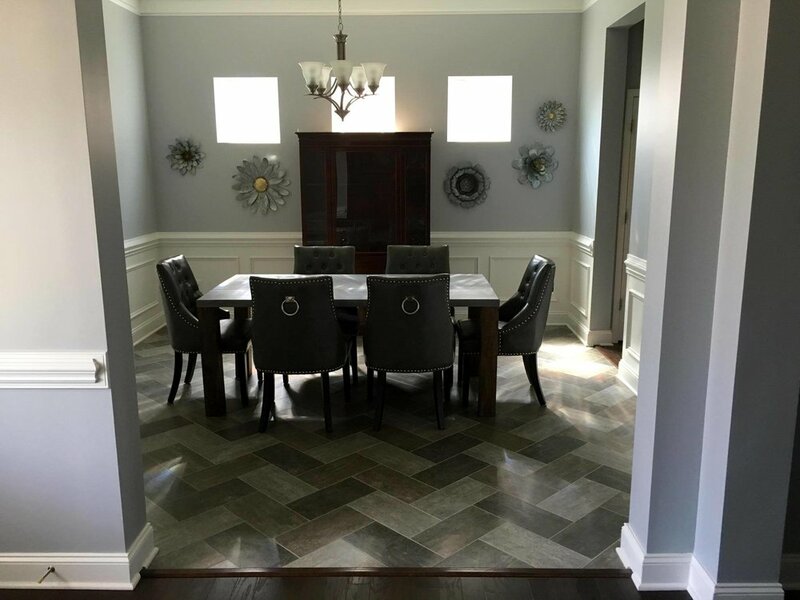 We partner with the best vendors in the area to help our clients put together fantastic tile designs. 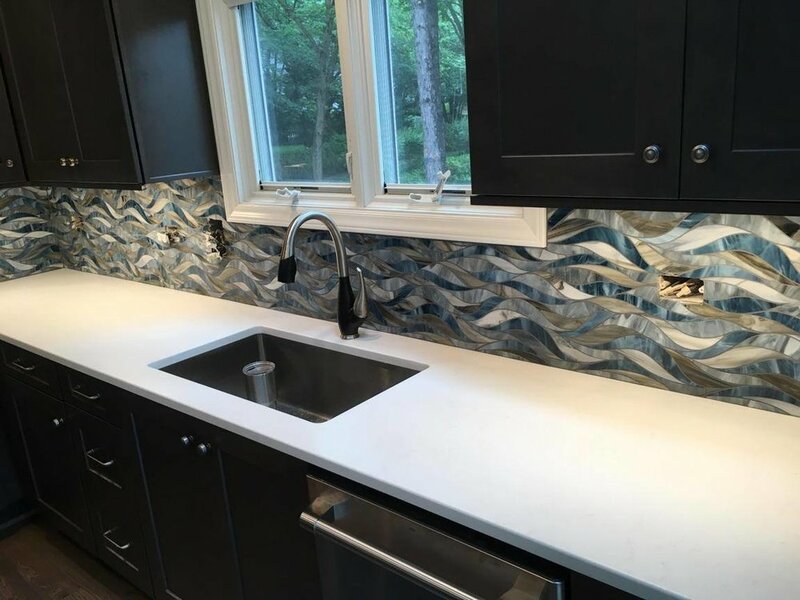 Our designers at LITTLE will help coordinate finishing pieces, accents, grout color and all of the details that are part of great tile design. Glass, Wood Look, Porcelain, Stone, Ceramic, Brick, Metal, Mirror, Marble, & more. Tile can be one of the most striking design elements in your home. From showers to backsplashes and flooring to walls, tile is a great way to tie together whole home design.